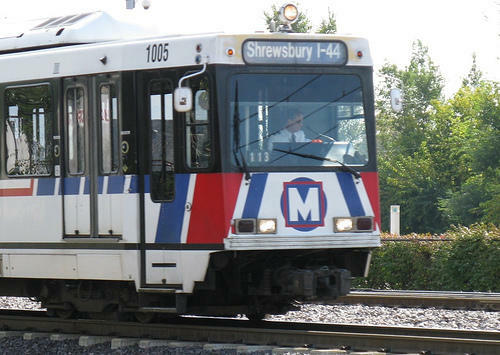 “The fare increase will generate approximately $2.25 million dollars in passenger revenue for Fiscal Year 2015, which is money essential to sustain current transit operations,” said John Nations, Bi-State Development Agency President & CEO, in a statement. 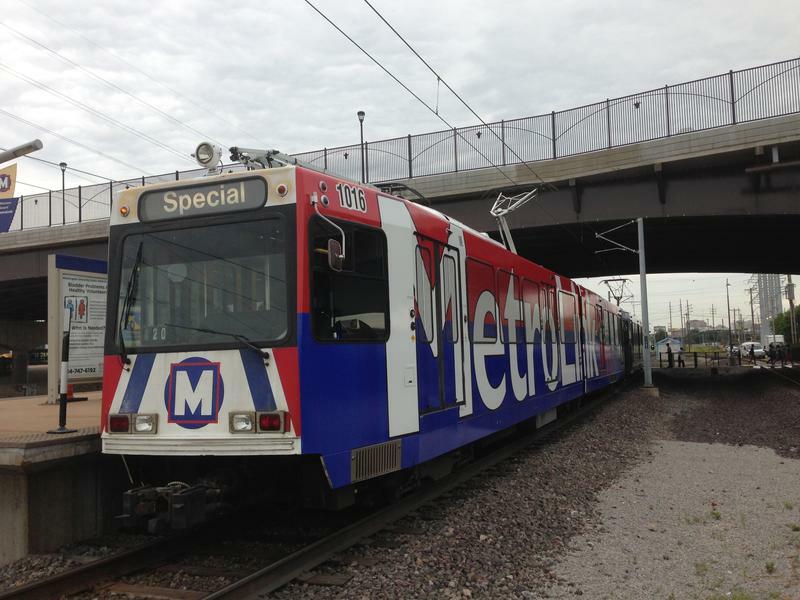 Metro chief operating officer Ray Friem said in an interview that his agency increases its fares every other year to pay for rising equipment, fuel personnel costs. He said several hundred people participated in the public comment process to decide how to raise the fares. He also said having gradual rate increases help the public transit service maintain its system without being too surprising to customers. File photo | Chris McDaniel, St. Louis Public Radio. The Missouri Legislature is considering asking voters to raise the sales tax by 1 percent (SJR 48) to fund transportation projects. For the first time, transit, bike, pedestrian and passenger rail projects would be eligible to compete for funding. 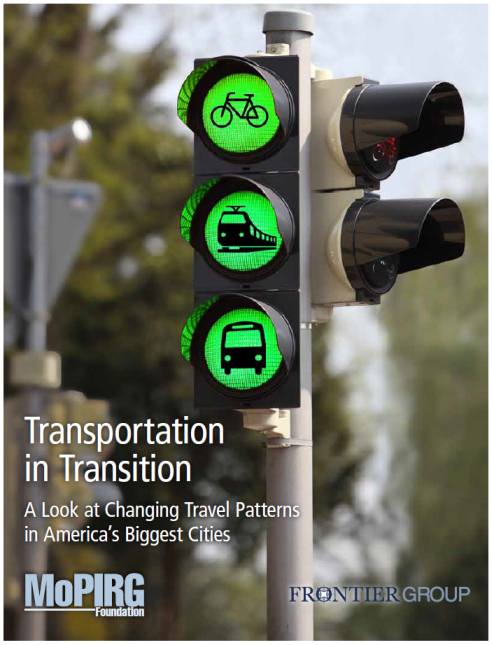 But this proposition is risky for non-highway modes of transportation. Why? That is the same funding source cities, transit agencies, bike and pedestrian interests, transportation development districts and community improvement districts are using to make local improvements in the absence of state funding. What better way to show potential development in an area than to actually have that development “pop-up” for all to see. That was Citizens for Modern Transit’s idea when it launched the Metro Market at the finish line celebration of CMT’s Great Race on May 8 at the Shrewsbury-Lansdowne MetroLink Station.